Dispose your IT Assets without putting your organisation at risk. 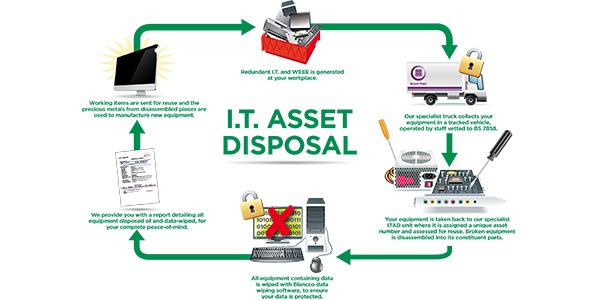 Guardian Disposal services provides safe, secure & accredited disposal of redundant IT equipment for any organization. We use qualified technical experts to simplify the disposition and liquidation process. The Guardian Disposal team works closely with each client to remove any unwanted equipment and ensure safe disposal. We provide onsite data removal of hard drives or can transport the equipment offsite for secure removal and disposal at one of our service centres. We adhere to relevant waste disposal directives and ensure the least environmental impact. On completion, an official certificates of disposal is issued, including proof of the disposal of non-hazardous waste, such as cables, metals and battery acids. Our destruction service includes the removal of data from all Optical discs, Hard drives & Tape media that contains sensitive data. 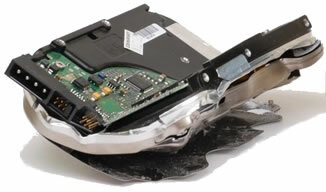 We use a custom built degaussing process that performs certified data removal. A full report and destruction certificate of the data removal outcomes are provided upon completion. This includes photographic evidence and specific details of the drive such as the serial number, the size and the overall condition. This process is performed offsite, in a controlled environment at one of our service centres. 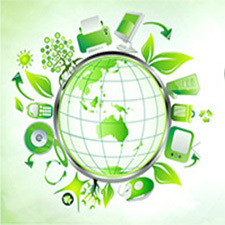 Our Guardian Disposal solutions prioritises the environment, and the impact I.T has on it. Materials such as batteries can have long term ramifications to the environment. We ensure the disposal process has the lowest possible impact to the environment, using recycling and responsible disposal services.